On saturday May 26th to Sunday November 25th 2018, the 16th International Architecture Exhibition opens the doors to the public. Organized by the Biennale di Venezia chaired by Paolo Baratta, the exhibition is titled FREESPACE , the theme chosen by the curators Yvonne Farrell and Shelley McNamara “focuses on architecture’s ability to provide free and additional spatial gifts to those who use it and on its ability to address the unspoken wishes of strangers. 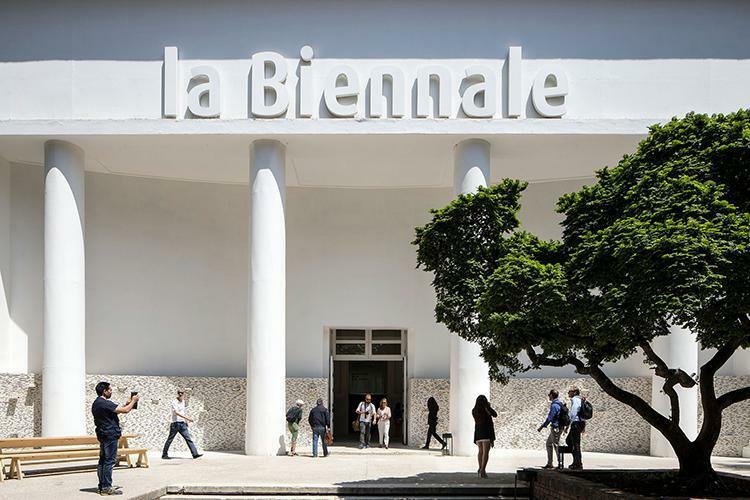 FREESPACE celebrates architecture’s capacity to find additional and unexpected generosity in each project – even within the most private, defensive, exclusive or commercially restricted conditions (Source:www.labiennale.org)”. Venice is always a good idea, but from now you’ll have an additional reason to visit the city! Download the official brochure to discover and admire all the pavilions!